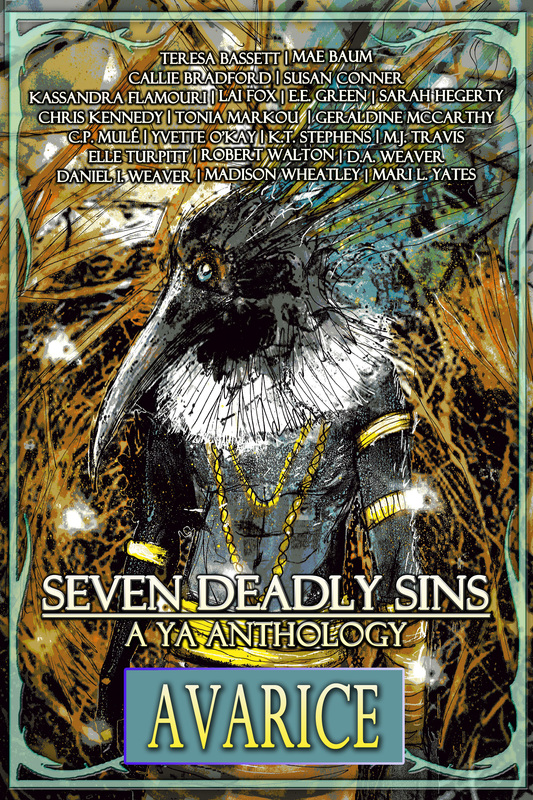 April 3, 2018: Release Day for Seven Deadly Sins, Avarice! HAPPY RELEASE DAY!! Twenty-one new stories for our followers to read! 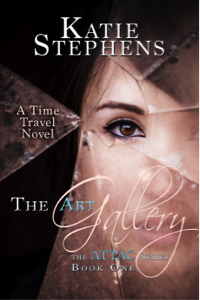 We hope you enjoy the latest anthology in this Young Adult series. The print and eBook copies have been linked on Amazon. Again, please consider posting a review. A lot of work goes into the creation and publication of this series, and we’d love to hear what you think.